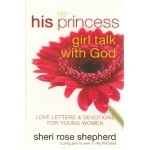 The bestselling author of His Princess and His Princess Bride now shares God'.. 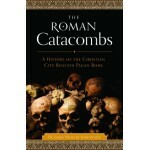 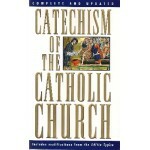 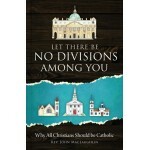 The Catholic Church has been undoubtedly going through a period of profound crisis. 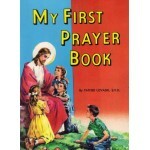 Endless scand..
My First Prayer Book is a St. Joseph Picture Book, a pamphlet-sized primer on prayer for young Ca.. 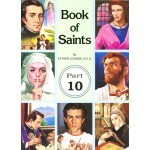 Lives of fifteen well-known Saints, illustrated in full color. 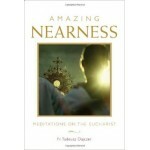 ..
From the Foreword by Scott Richert, Executive Editor, Chronicles Magazine & Catholicism Exper..
Amazing Nearness is a beautiful, personal, priestly reflection on the importance of Eucharis.. 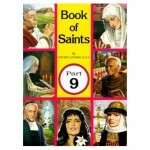 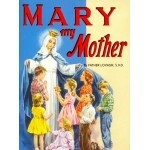 Beautifully illustrated book that teaches children about Our Lady. 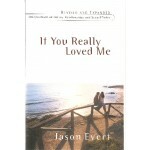 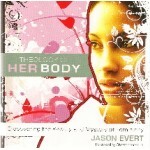 ..
By Jason & Crystalina Evert. 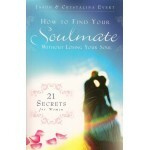 In your quest for love, don't lose yourself along the way. 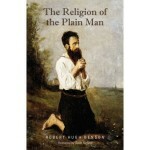 While.. 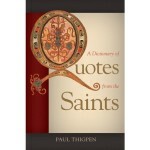 Put the wisdom of the ages at y..